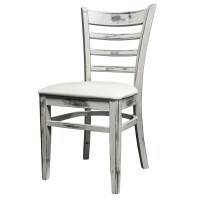 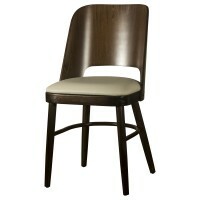 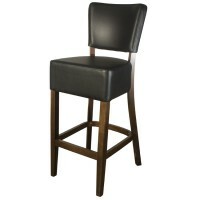 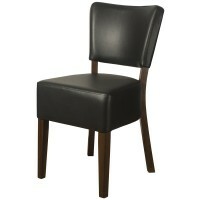 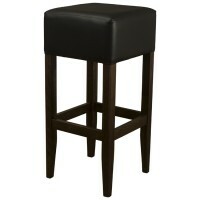 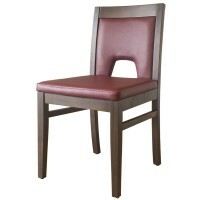 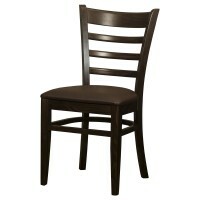 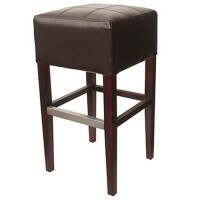 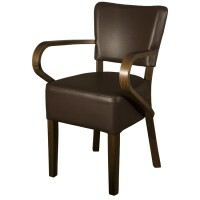 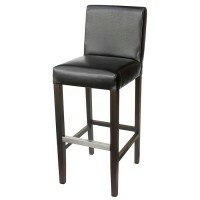 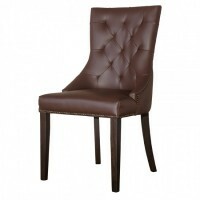 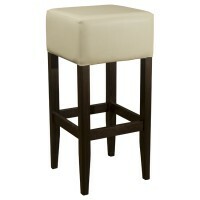 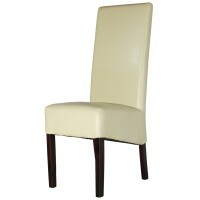 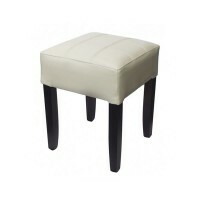 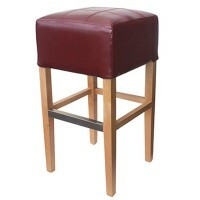 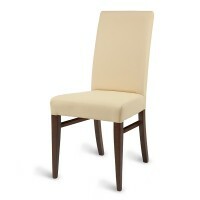 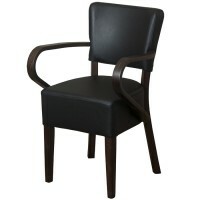 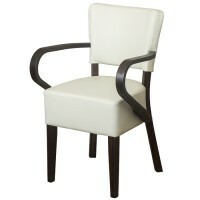 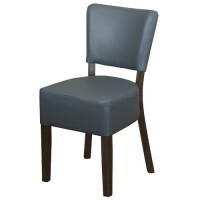 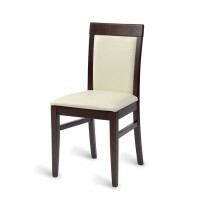 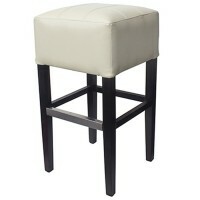 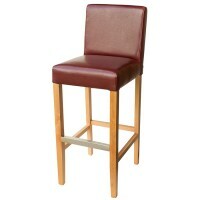 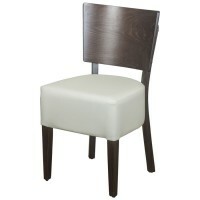 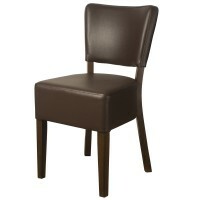 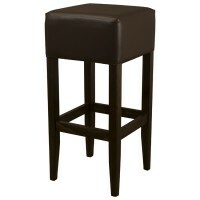 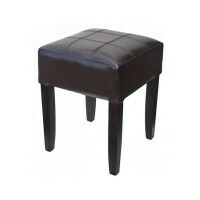 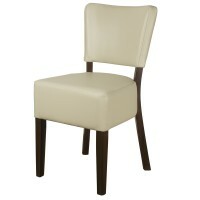 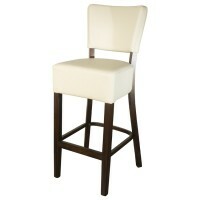 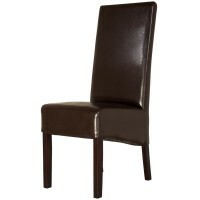 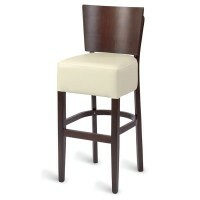 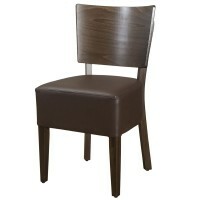 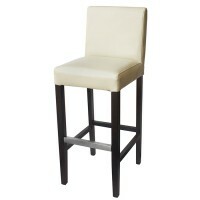 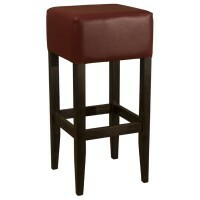 All our restaurant seating, commercial dining chairs and stools are contract grade and built to last. 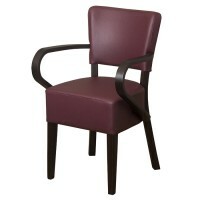 All collections of seating are designed and built specifically for the leisure and hospitality industry. 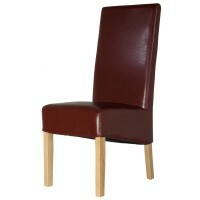 As with all of our furniture, these materials adhere to the UK’s Crib 5 fire regulations so you’re in safe hands. 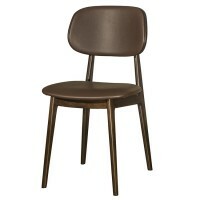 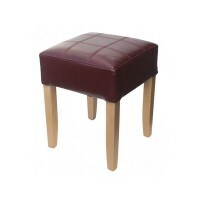 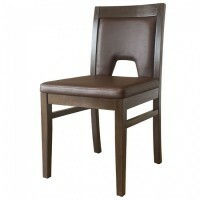 We’ve got a range of styles, colours, wood colours and prices in the restaurant seating collection. 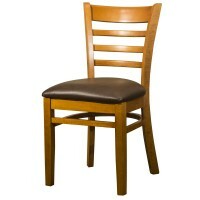 Use our helpful filter tool to select your price range and the various colours of the commercials eating you’re looking for and we’ll do the work. 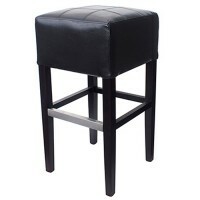 We have something for every budget at Mayfair Furniture and we’ll always do our best to ensure you you find what it is you’re looking for. 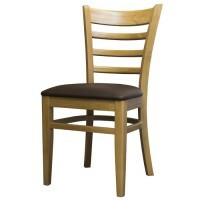 View the Mayfair Range and discover the bespoke restaurant seating and commercial seating collections that are ideal for restaurants, cafes and even bars. 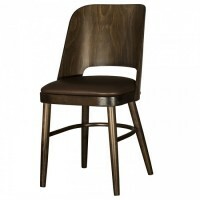 If you can’t find what you’re looking for or if you have a question about one of the items please get in touch and a member of the team will walk you through what you’re looking for and pinpoint the perfect piece of commercial furniture that suits your requirements.